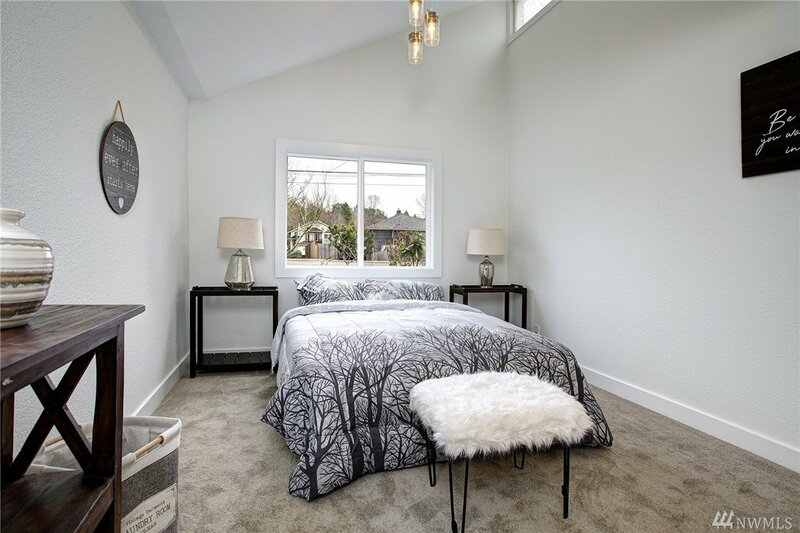 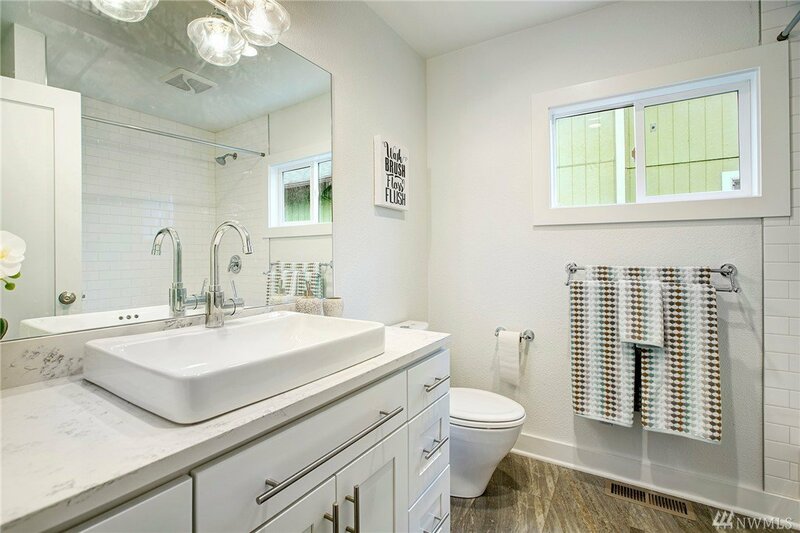 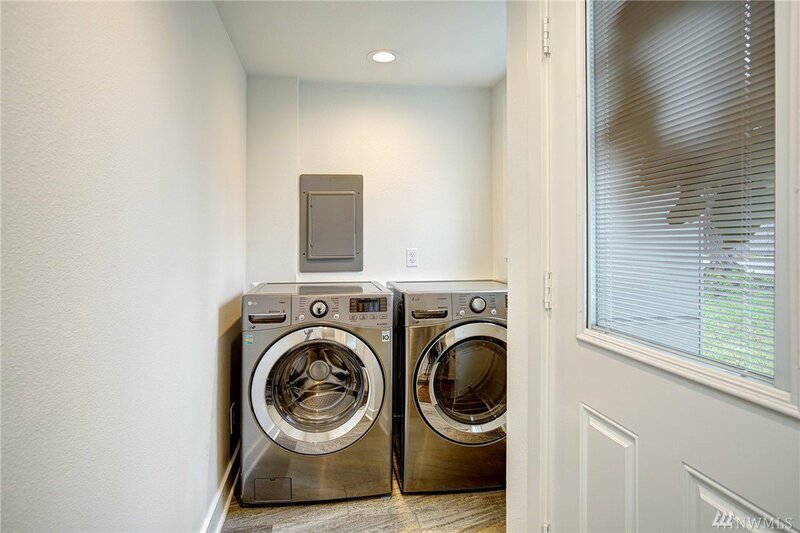 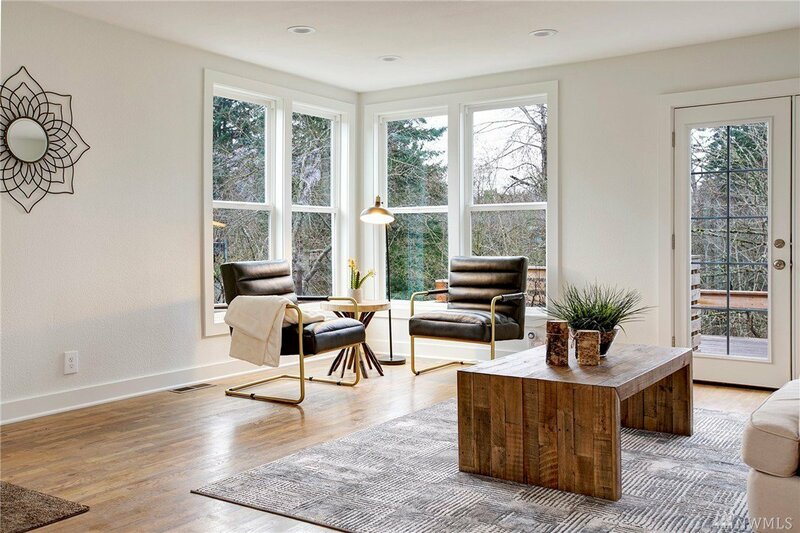 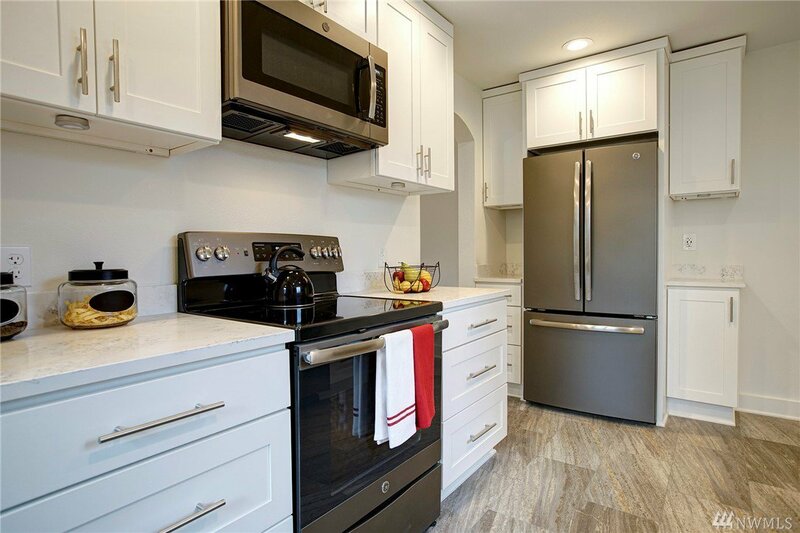 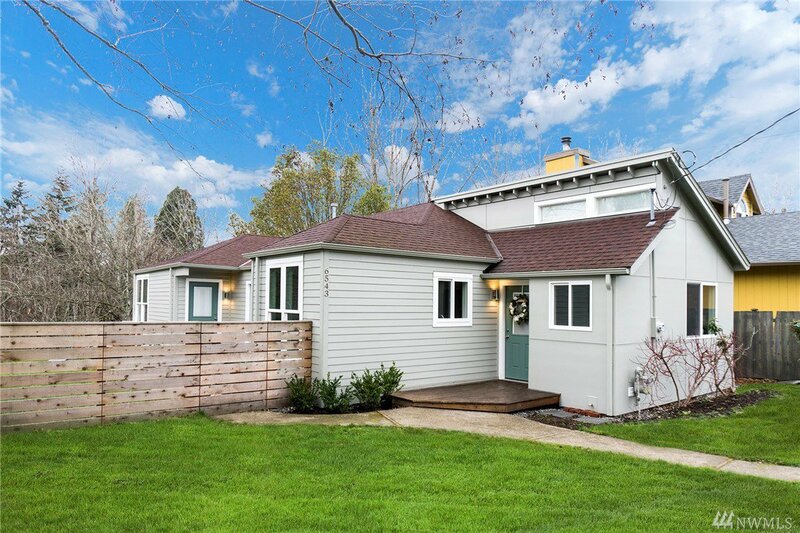 This remodeled West Seattle gem has it all: style, quality, & location! 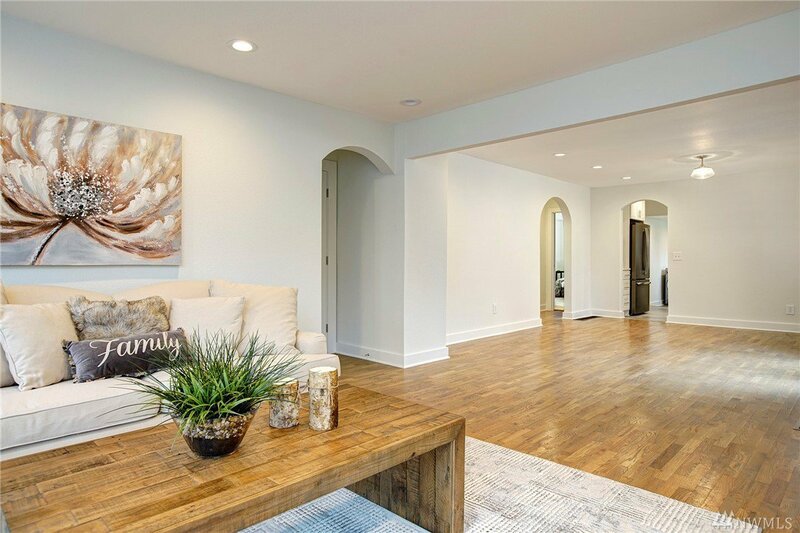 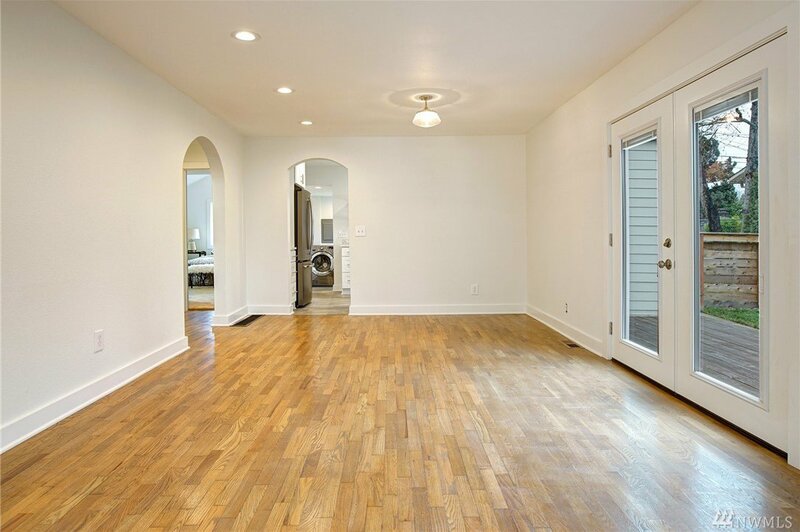 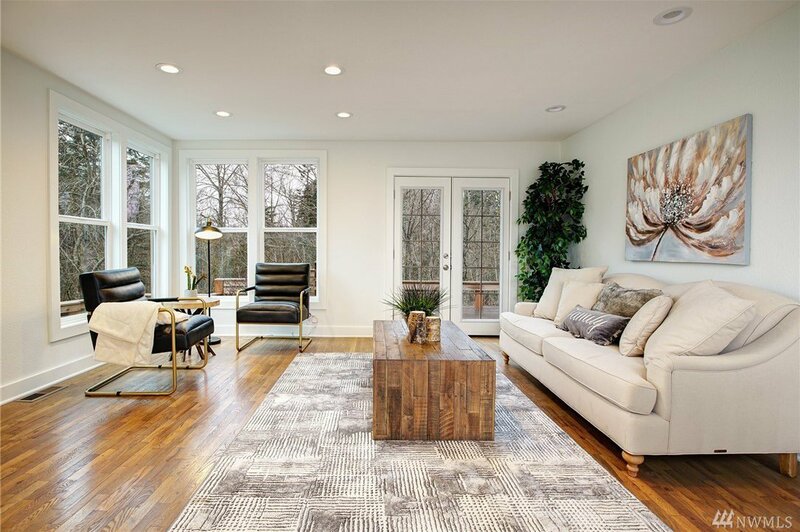 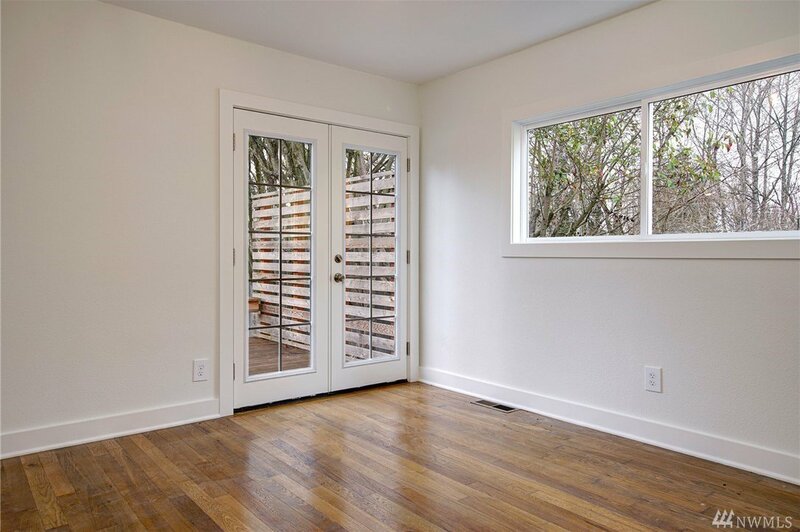 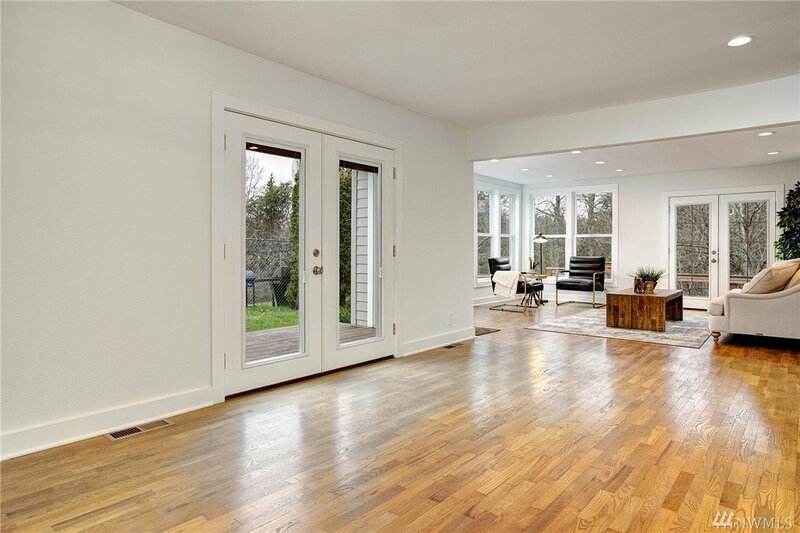 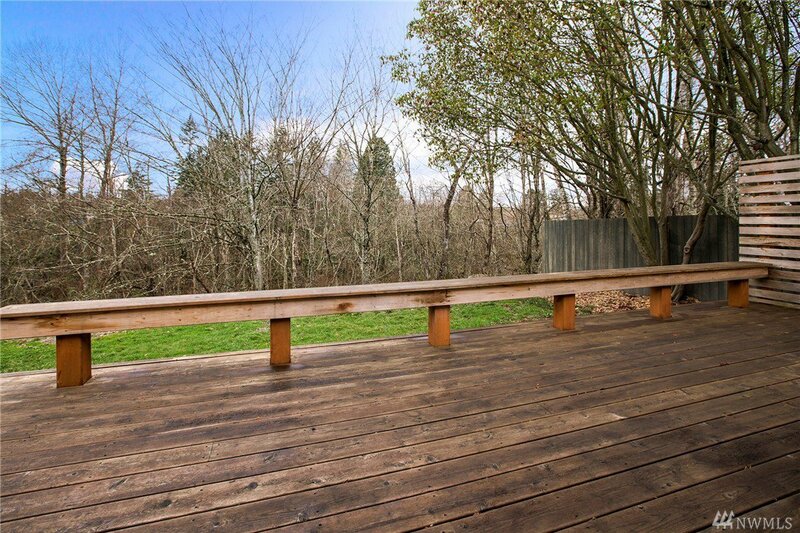 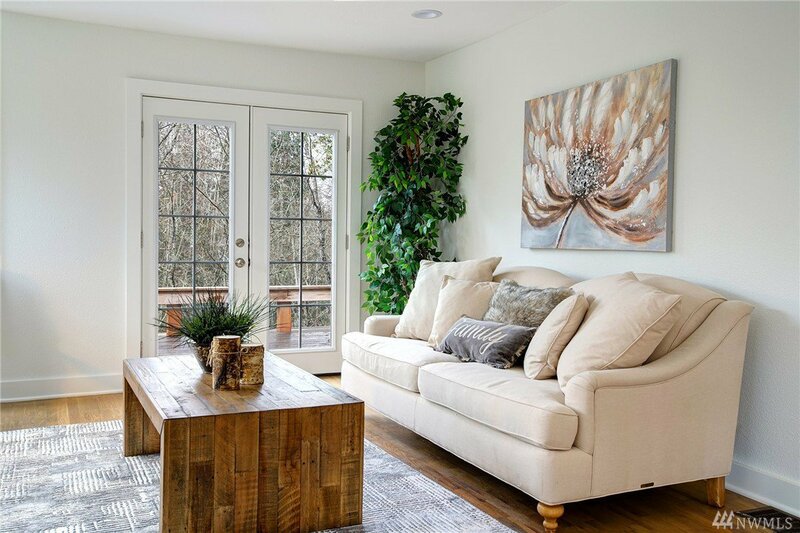 Enjoy a bright and spacious living area with hardwood floors and french doors leading to your serene back deck. 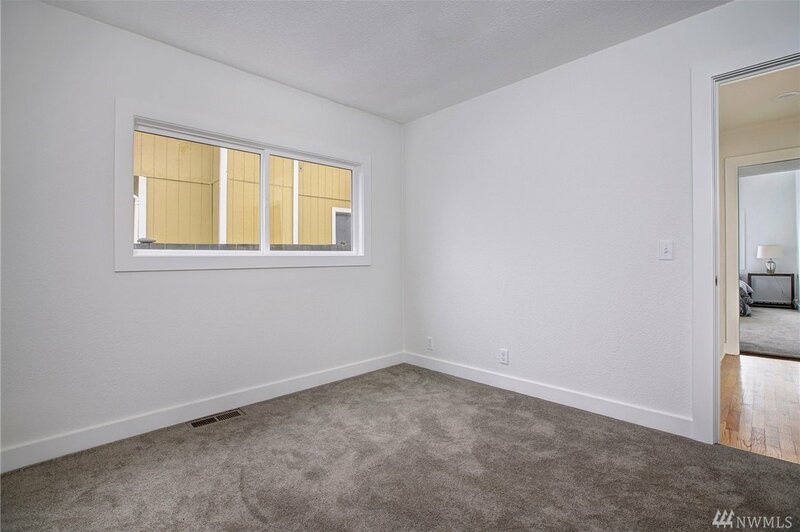 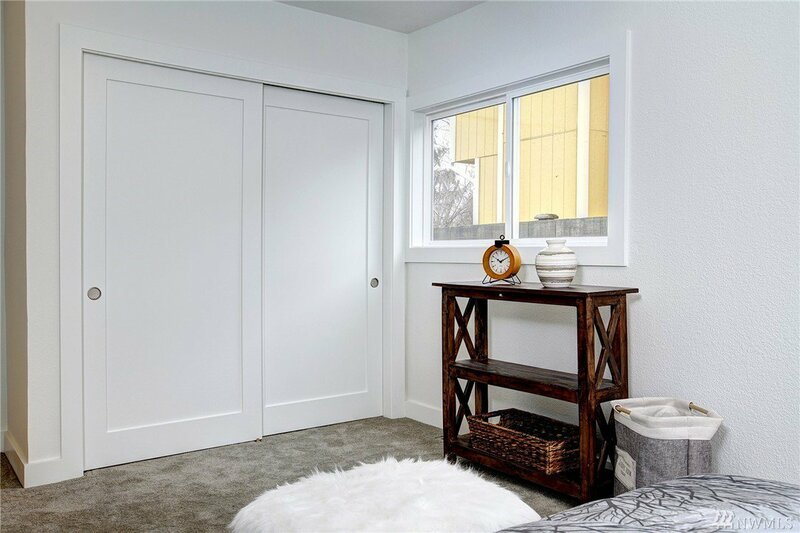 This 3 bedroom rambler features a master bed with vaulted ceilings, a fully remodeled kitchen/bathroom, a laundry room, and lots of storage in the unfinished basement with ceiling height. 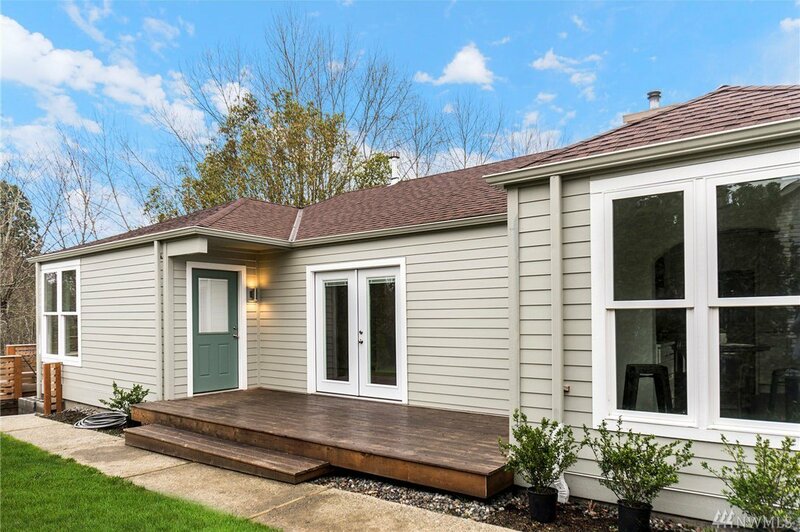 Updated with Hardie siding, high efficiency furnace, and double pane windows. 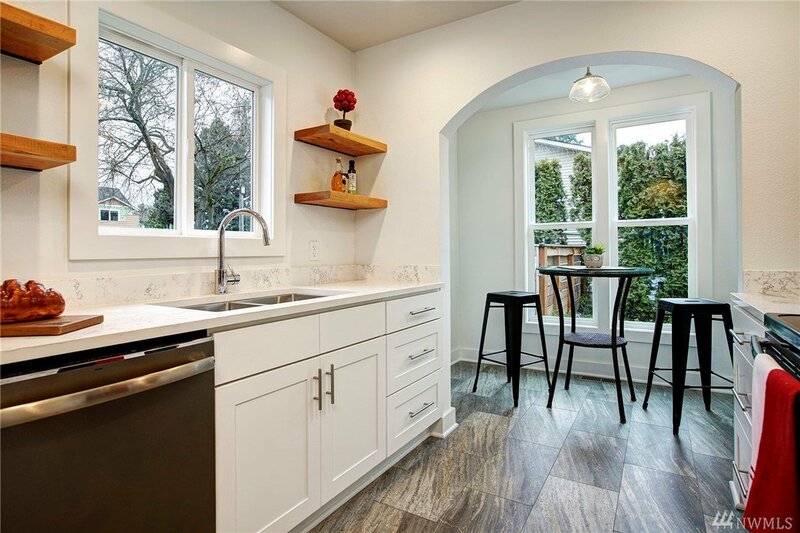 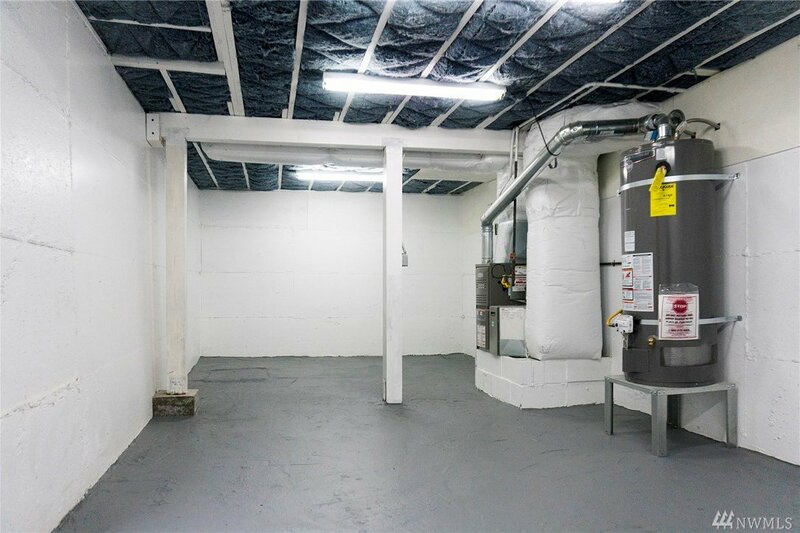 Close to Junctions & a quick DT Seattle commute!